Civil Trial Lawyer in Stuart, Florida | Leanne L. Ohle, P.A. In a perfect world, divorce cases are negotiated with minimal conflict and both parties walk away feeling as though an equitable settlement was reached. Unfortunately, divorces involve a great amount of conflict and high stakes, and your Palm City divorce attorneys are sometimes unable to negotiate the terms of the settlement with the other party. In such cases, you and your spouse must go to trial, where a judge can make fair decisions after looking at the facts. 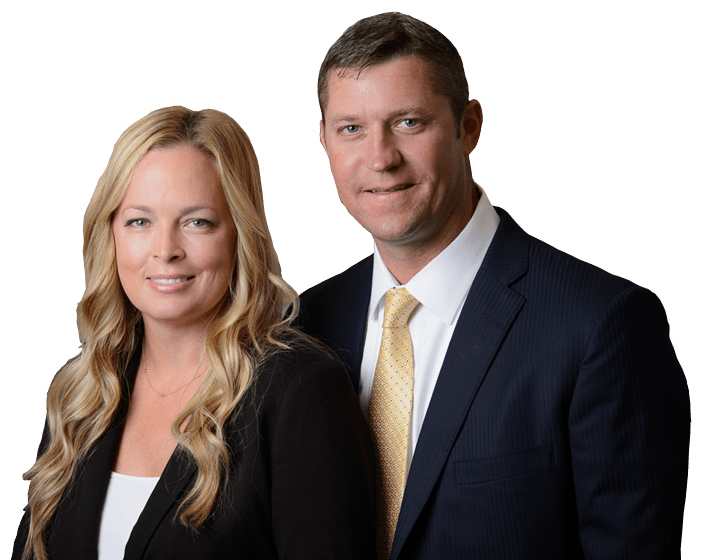 Our team of Palm City divorce lawyers has extensive courtroom experience and can present the most compelling case possible to give you an edge in your divorce proceedings if your case must go before a judge. Unresolved issues are often present during a divorce, and can prevent the parties from settling their case. These issues may include how the marital property and assets are divided and who gets custody of the children and pets. If these issues cannot be resolved out of court, your Stuart divorce lawyer will have to represent you before a judge to either prove that your claims against your spouse are true or defend you against your spouse’s claims. A trial may be a scary prospect, but one of the positives is that you and your Port St. Lucie family law attorneys will have a chance to present the truth based on documented facts. In turn, the judge makes his or her determinations in the case based on the facts, Florida law and precedents set by similar cases. In a family law trial, a judge decides the issues of the parties and makes determinations about how assets and liabilities are distributed. The petitioner can argue his or her case through a skilled Saint Lucie family lawyer, and the respondent has a chance to refute the claims. Both parties – and other witnesses – likely will be called to take the stand to present what they know about the situation. It is important to keep in mind that this is intended as a way to gather facts rather than point fingers. If you and your spouse cannot reach an amicable divorce settlement out of court, you can count on Stuart divorce lawyer Leanne L. Ohle to skillfully guide you through the civil trial process. Contact us today to schedule your free initial consultation so that we can get to work gathering the facts and preparing the strongest possible case.